An exhibition of paintings, drawings, and taxidermy by Wiggy Cheung and Cait Peterson. 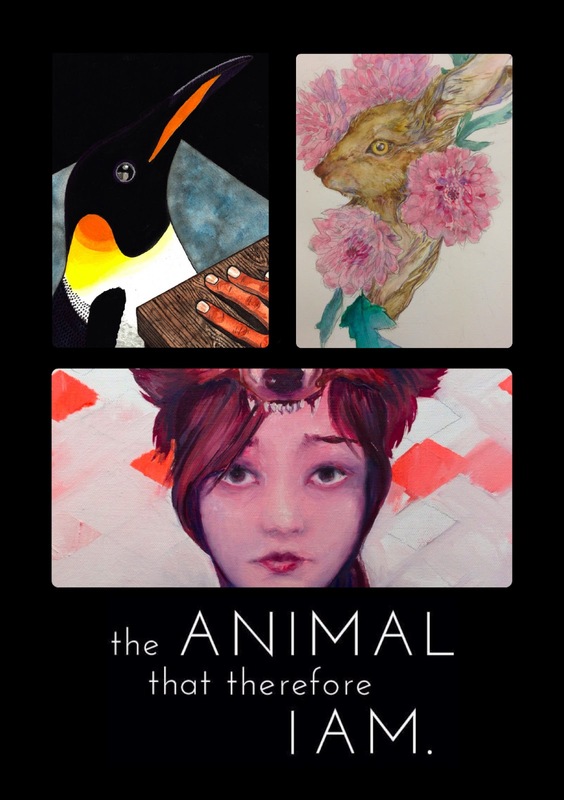 Working from a central theme of animals, the two former Camberwell College of Art students have created pieces in support of mental health charities Rethink and Mind. All content copyright Cait Peterson, Wiggy Cheung, 2013. Simple theme. Powered by Blogger.